The disc marks the first VH album in 14 years, and the first with David Lee Roth since 1984. 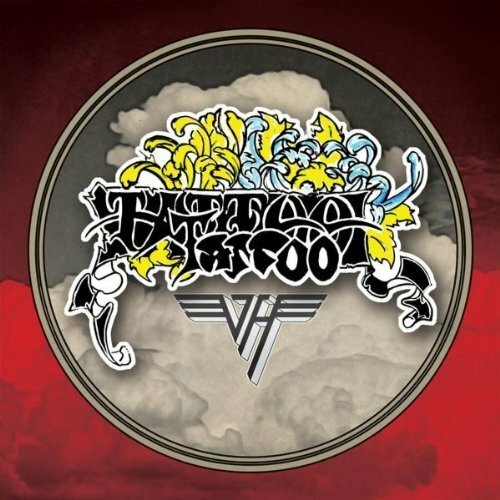 “Tattoo” has its roots in the band’s unreleased mid-1970’s song, “Down in Flames,” as the two share the chugging riff and verse parts, with fresh lyrics added by Roth. Van Halen: New album title revealed? Grammys mystery no-show band revealed? Van Halen still divided into two camps? Van Halen cancel 2012 European tour plans?